Ever wondered what your toys get up to when you're not there? 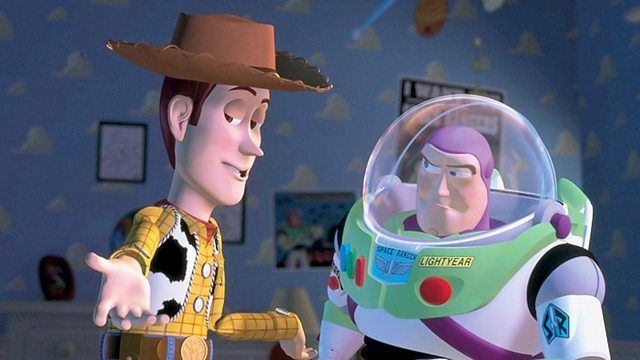 When Andy receives a toy Buzz Lightyear for his birthday, his old favourite toy, cowboy Woody, feels left out and jealous. Award-winning animated adventure.